The London round of the UCI Track World Cup (February 16-19) has major significance in the track world. Not only is it the final round of the 2011-12 World Cup, but it is also the first top-level competitive event to be hosted by the new London 2012 velodrome and serves as an official test event for the Olympic Games. Many of the riders will be there to prove that they are worthy of selection for the summer Games, so we can expect to see a turn-out of the cream of the world’s track talent. Certainly, Great Britain will field its strongest possible squad as something more than a dry run for the big event. Initial reports from riders training on the boards in London is that it is a fast track – we may see world records being challenged over the weekend. Needless to say, the event has sold-out to capacity, guaranteeing an atmosphere of Olympic proportions. 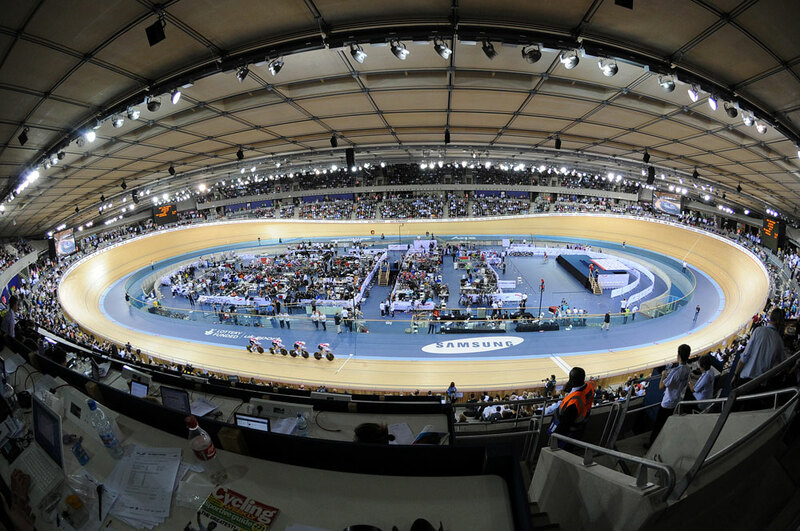 Cycling Weekly will be covering the London Track World Cup with live updates, reports, photos and analysis.